Ebony and Nick are playing at the Acklam Village Market on the 24th of July. 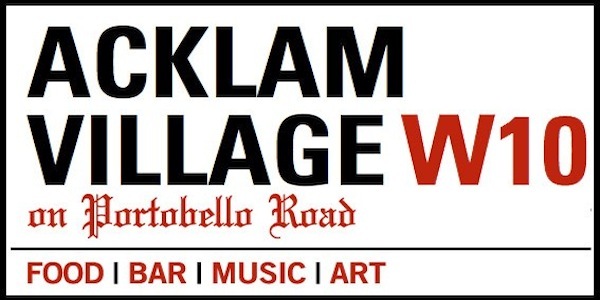 Acklam Village Market is a venue of collaboration of London’s best in street food, drink, entertainment and art. Show starts at 1pm and entry is free.